Description: Precision long range shooting has grown in popularity over the last several years. New technology has allowed shooters to successfully engage targets at distances previously thought impossible. 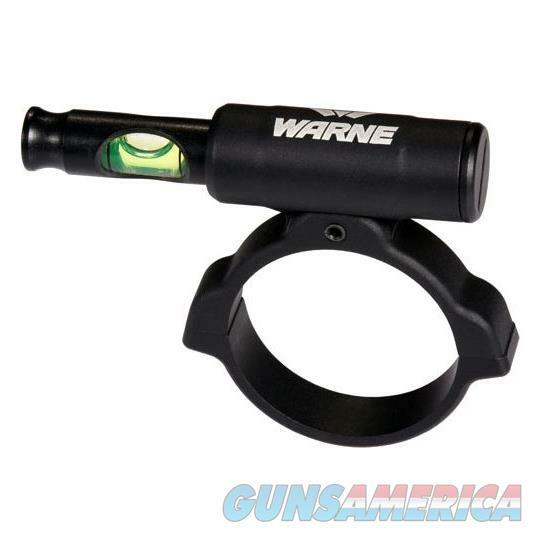 A level reticle is vital for success at longer ranges so the product development team at Warne have designed a Universal Scope Level that attaches to any scope tube. - The Warne USL is unique from other levels because of its ability to deploy the level from an aluminum housing for use or stow keeping the unit safe from being snagged when not in use.